rear window skit on snl. jan jones sucked so much it was hard to watch the episode, she can only do betty, and not even. jason did a great jimmy stewart voice, the only better i've heard is dana carvey as james in an snl skit of it's a wonderful life. 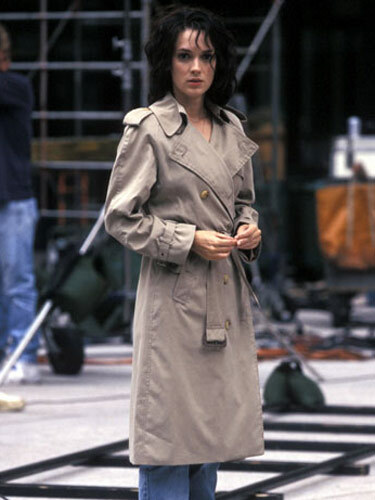 winona as nola in woody allen's celebrity, love it.